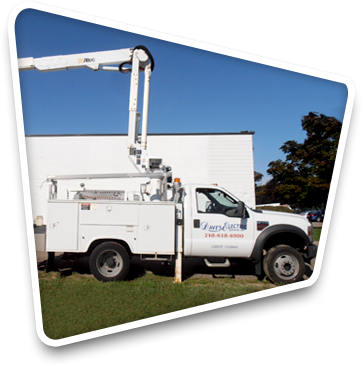 Dave's Electric Services, Inc. is a Waterford-based, family-owned, full-service electrical contractor. We have comprehensive knowledge and experience in all phases of electrical installation, service, and repair. We employ hard working, knowledgeable, and experienced master electricians that are prepared to help with any and every electrical issue you might encounter. All of our technicians are licensed and we currently have four Master Electricians on staff. We are also a Registered Apprenticeship Partner with the State of Michigan. We employ 4 fully licensed & insured master electricians. We are a local business that prides itself on courtesy and providing quality workmanship for a fair price. 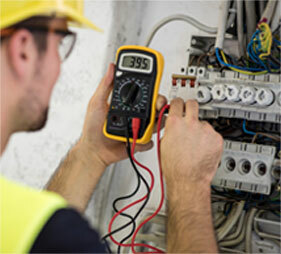 We have built a solid reputation as a trusted electrical contractor by working hand in hand with our customers to accomplish all of their electrical requirements in a timely and professional manner without hurting their pocketbook. Our staff of fully licensed and insured master electricians, as well as numerous gifted apprentices, are focused on delivering exceptional customer service. By paying attention to the details, our highly skilled staff successfully completes any job - large or small - and ensures that your job gets done right the first time. Whether you have a minor repair or a major electrical installation, there is no job Dave's Electric Services, Inc. will not tackle and complete successfully.